Uses only 14 watts of energy, yet provides the lighting equivalent of a 150-watt incandescent bulb. 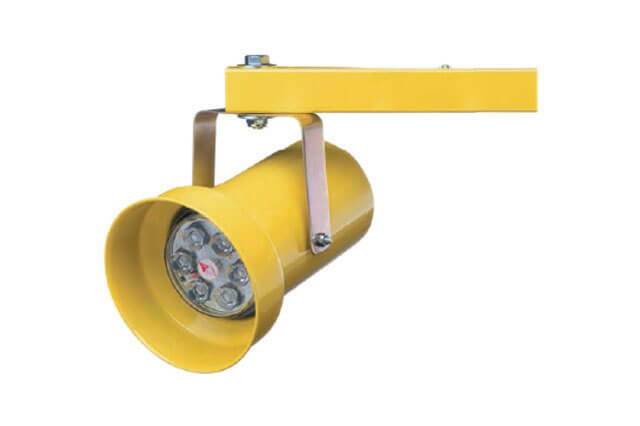 LEDs are built-in to the dock light housing; more durable than screw in type lamps. No fragile filament; no shattered glass to sweep up. 220/240V models available for international applications; CE compliant.